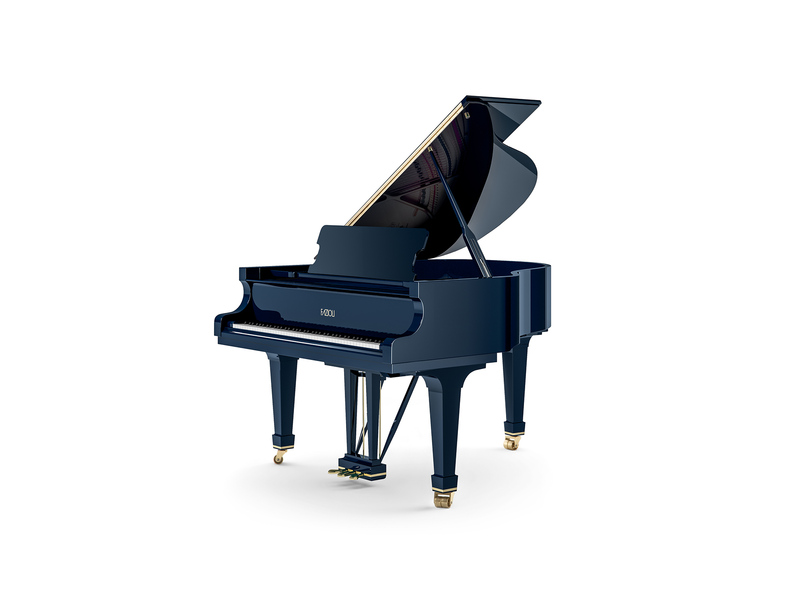 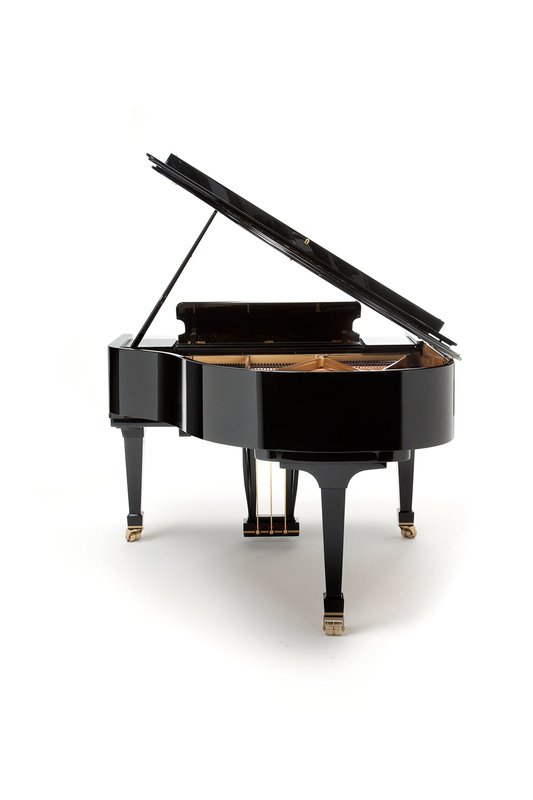 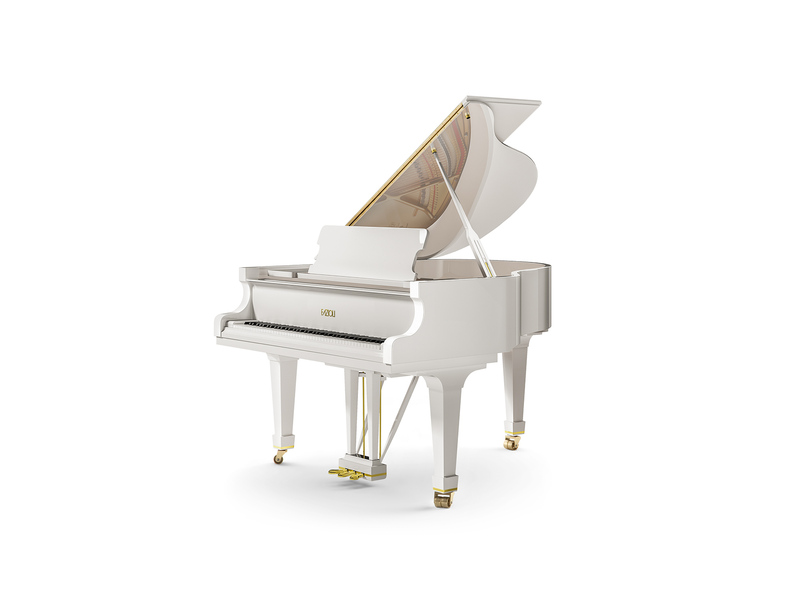 The smallest model of the FAZIOLI collection. 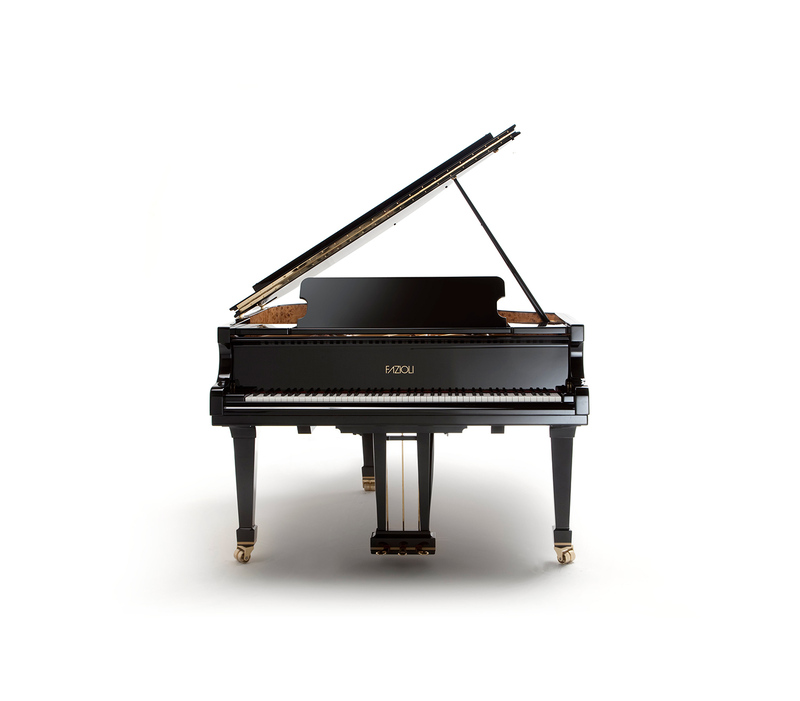 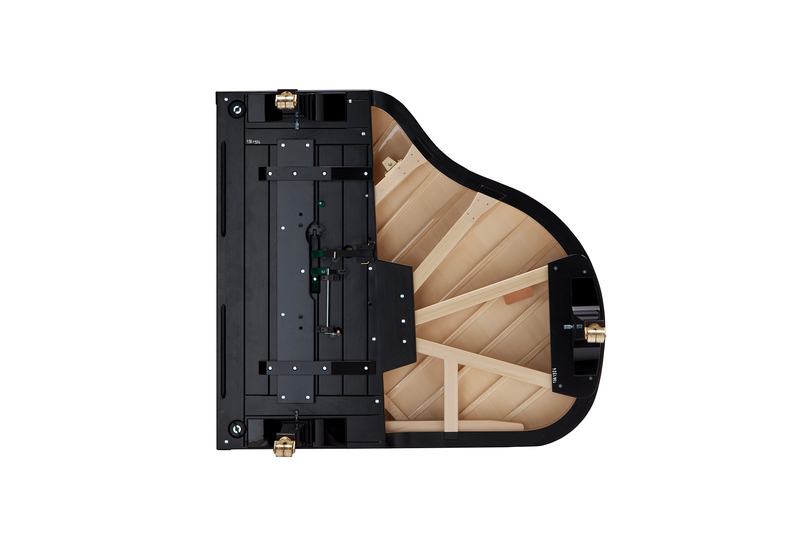 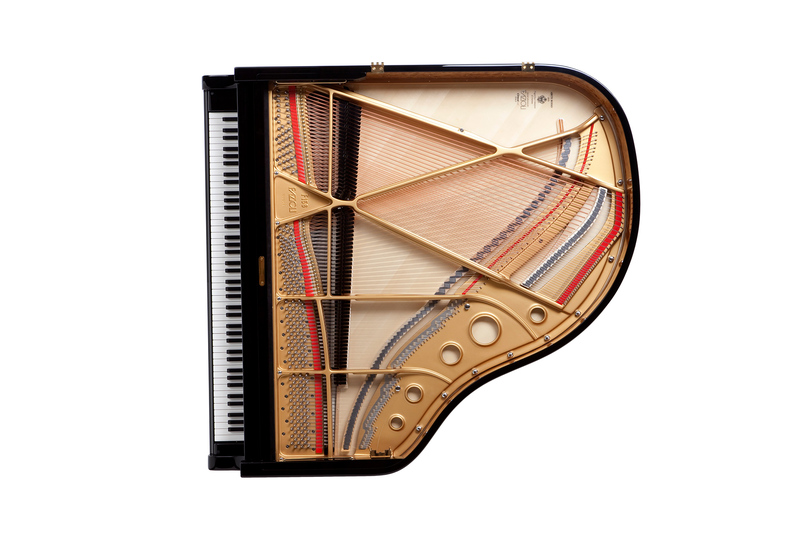 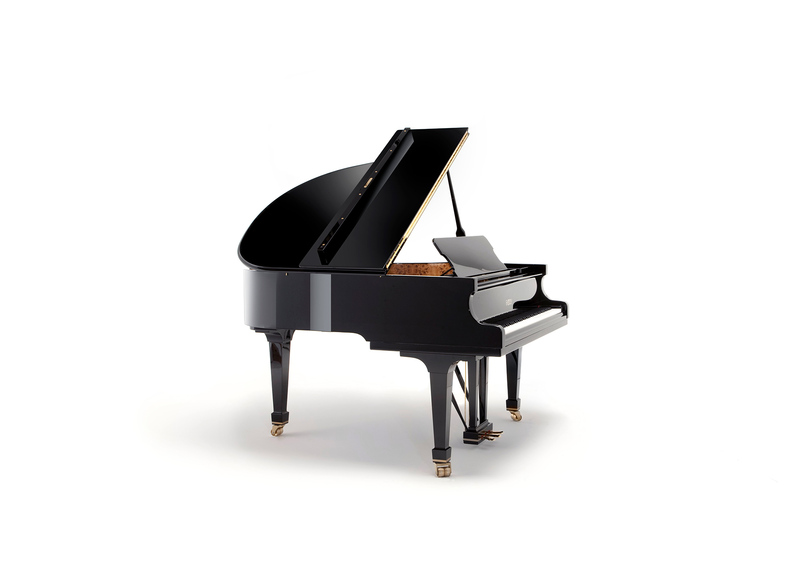 Despite its small size, this piano has a remarkably powerful and clear sound. Suitable for smaller settings where the player does not wish to renounce to the sound and action of a high-quality grand piano.